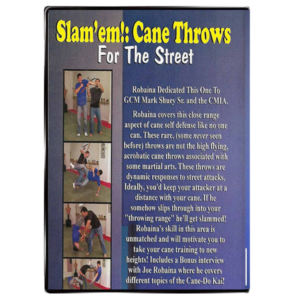 These rare throws are not acrobatic cane throws they are dynamic responses to street attacks. Ideally you’d keep your attacker at a distance with your cane. 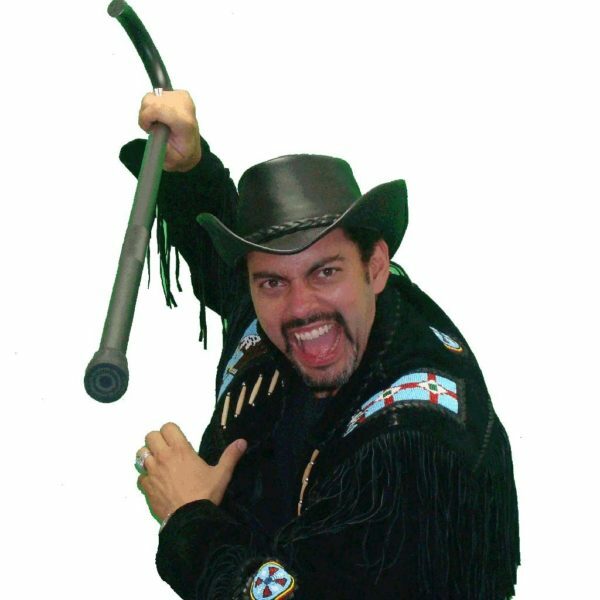 If he somehow slips through into your “throwing range” he’ll get slammed! 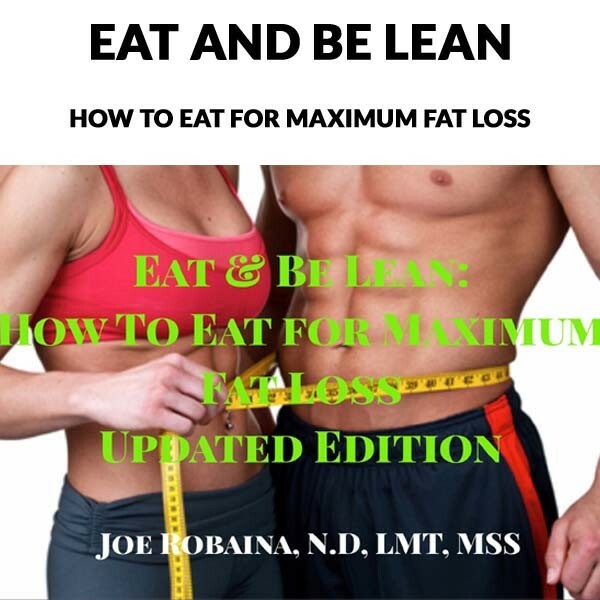 Click below now to get immediate, lifetime online access. 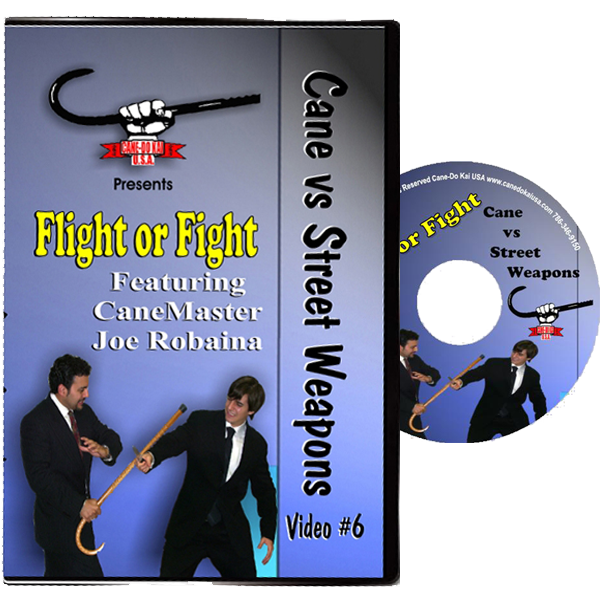 Robaina’s skill in this series is unmatched and will motivate you to take your can training to new heights! 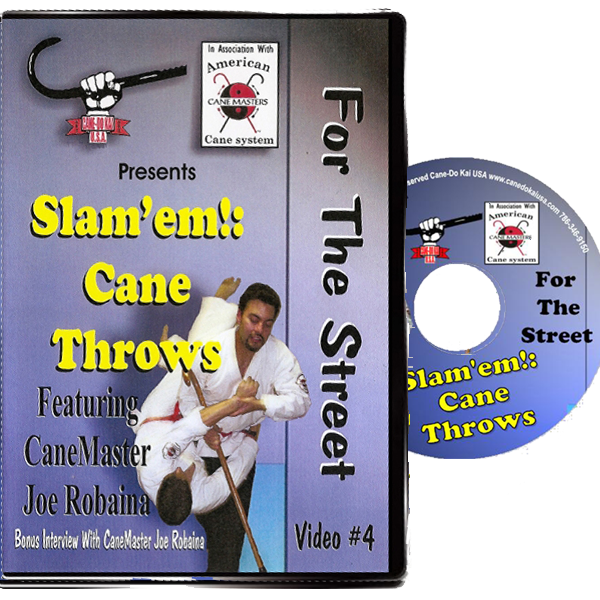 Robaina’s skill in this series is unmatched and will motivate you to take your can training to new heights! 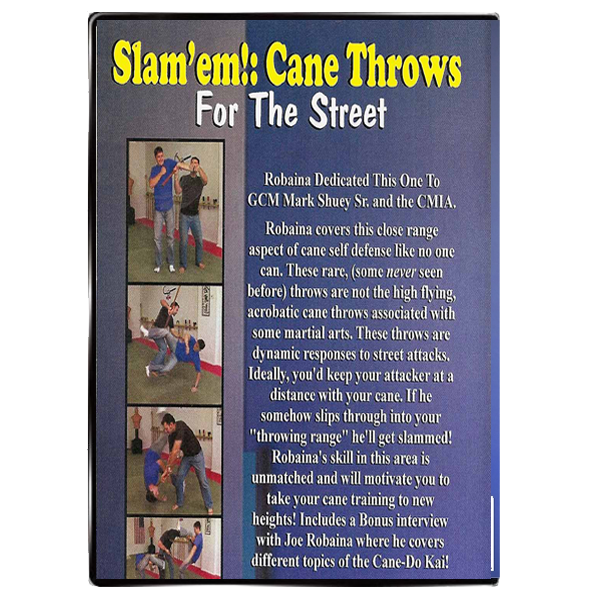 Robaina covers this close range aspect of cane self defense like no one can. 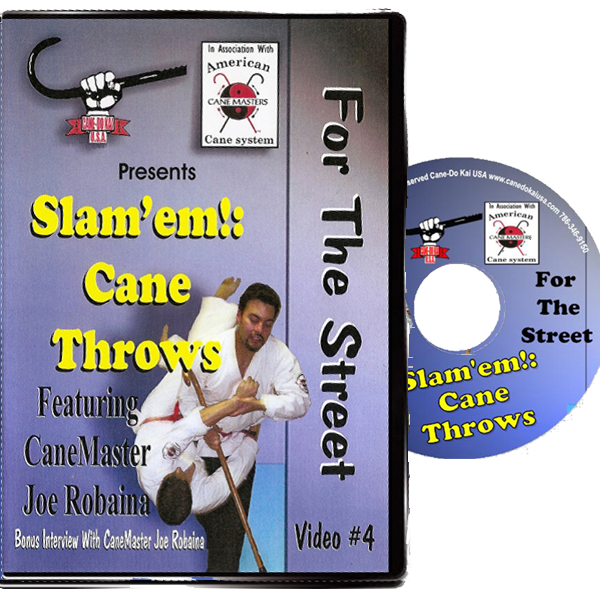 These rare (some never seen before) throws are not the high flying acrobatic cane throws associated with some martial arts. 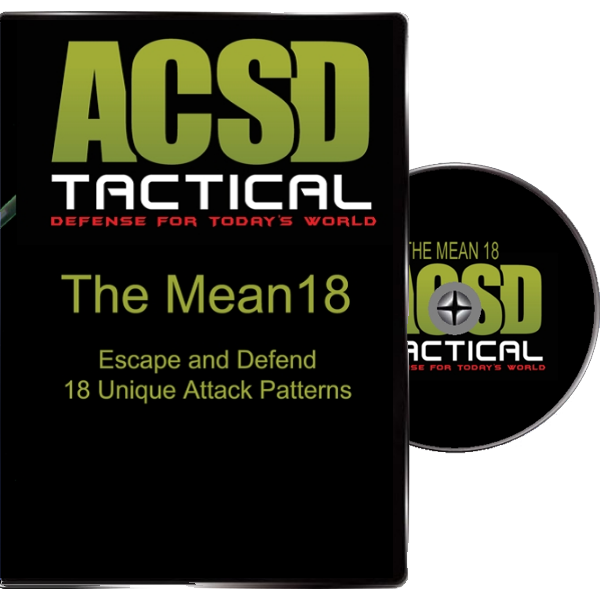 These throws are dynamic responses to street attacks. 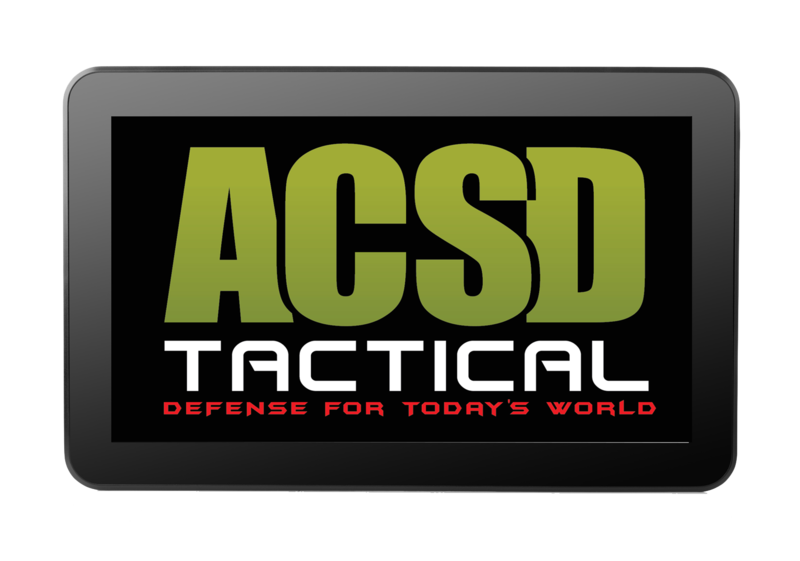 Ideally you’d keep your attacker at a distance with your cane. If he somehow slips through into your “throwing range” he’ll get slammed! Prefer the DVD? Click here!